For the past few years it’s clear that the event industry, along with the economy, has been on the mend. Companies are planning celebratory events again, large meetings are taking place and clients are being entertained with budgets that are sometimes even — dare we say healthy? So business is back, and along with it are a few NYC landmark venues (and hidden gems) that are reopening their doors with heightened anticipation! An iconic, landmark restaurant unlike any other venue in NYC which served locals, presidents, royalty, artists, actors and tourists since 1934. TOTG closed in December, 2009 after filing for bankruptcy, and its void was noticeable. After serious back and forth on management and the name, ‘Tavern on the Green’ reopened under new ownership this spring. 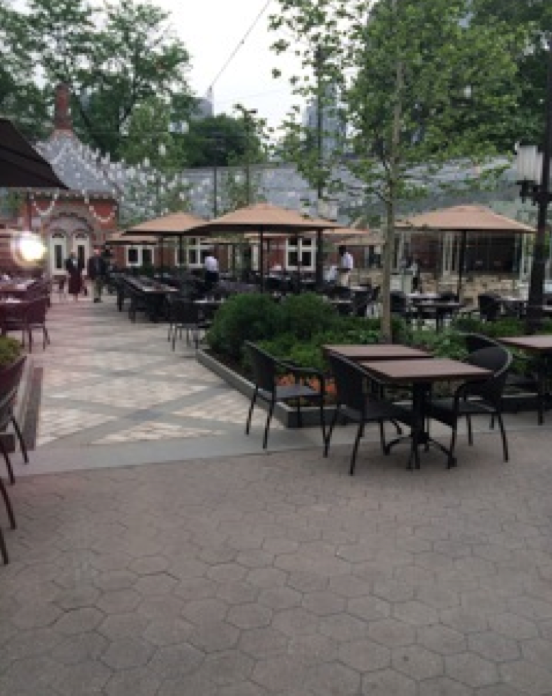 The goal of the new owners, Jim Caiola and David Salama was to recreate the vision of the original landmark- "a warm celebratory gathering space that captures the spirit of Central Park and the energy of New York City". They accomplished just that, featuring dark wood paneling and a more open bucolic feel. The menu is modern with an urban-farmhouse cuisine designed by Chef Katy Sparks. The garden space is still enormous and gorgeous, but without losing its intimate and comfortable feel. The main dining room is bright and clean with an open kitchen. 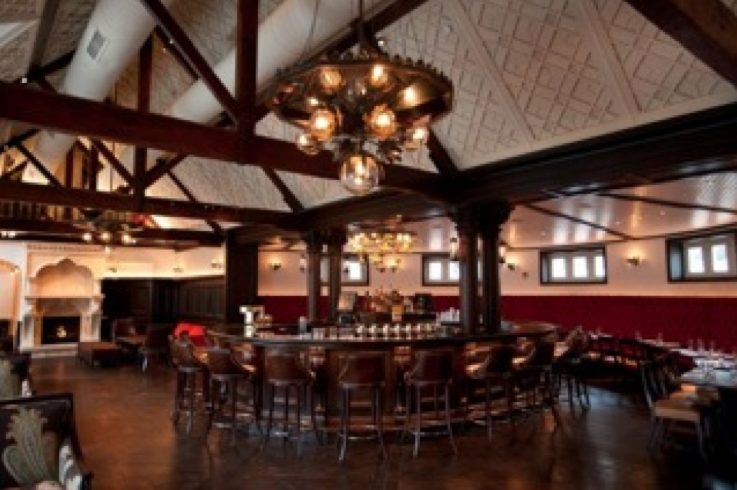 The bar area is masculine with deep rich colors, however still gives off a homey, comfortable vibe. The new owners did an amazing job with the space as there seems to be a room to accommodate all types, moods and needs. 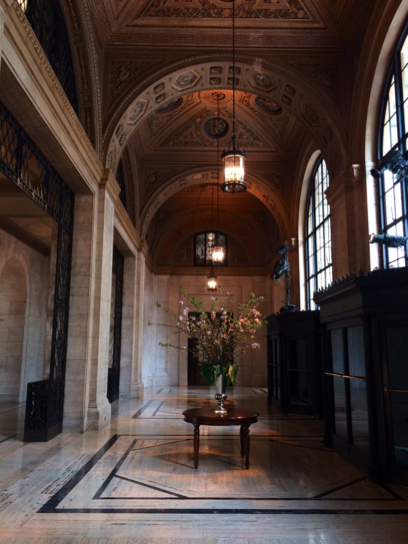 The old Cunard Steamship Line headquarters-turned-US Post Office has now found a new identity, as part of the Cipriani family. Cipriani’s newest venture features a stunning grand cathedral ceiling of three-story arched openings, gorgeous artwork and two balconies. With an anticipated opening of October 2014, 25 Broadway will accommodate 600 guests for a seated dinner or a reception style event that can comfortably hold about 1000 guests. This magnificent space is certainly going to be on our shortlist come the fall! 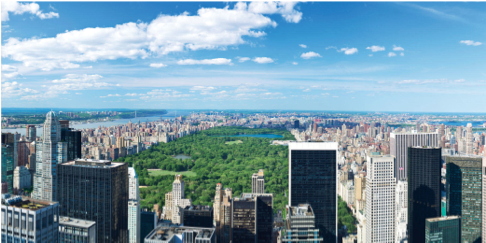 This phenomenal landmark on the 65th floor of 30 Rockefeller Plaza closed in 2009 and will make its grand re-opening in October, 2014 (under new management). The menu will be Contemporary American French influenced farm-to-table serving Sunday brunch and Monday night dinners, with dancing on the infamous rotating floor beneath a newly gold-leafed domed ceiling. The space will also be open to the public on major holidays, but the rest of the time will accommodate private events. The former Pavilion has been renamed ‘SixtyFive' and will be a cocktail lounge with an OUTDOOR TERRACE (holy view!) opening in late September!